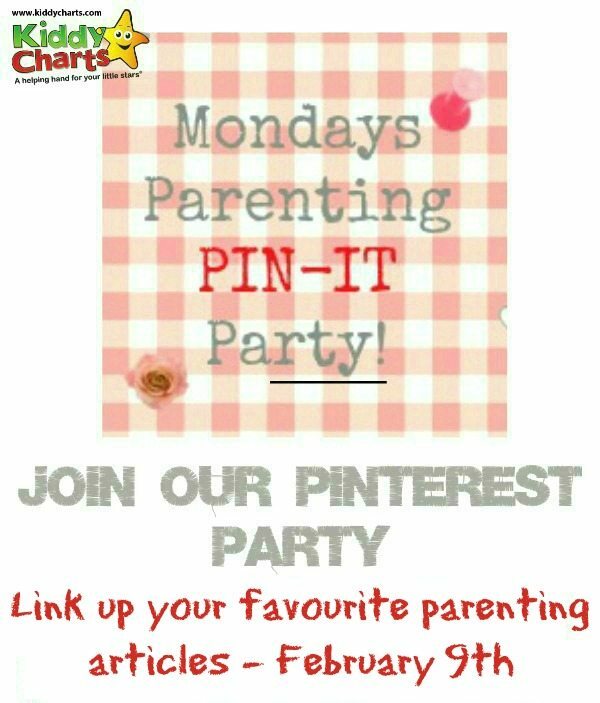 We are back with another Parenting Pin It Party and we are looking forward to half term hear at Kiddycharts HQ! 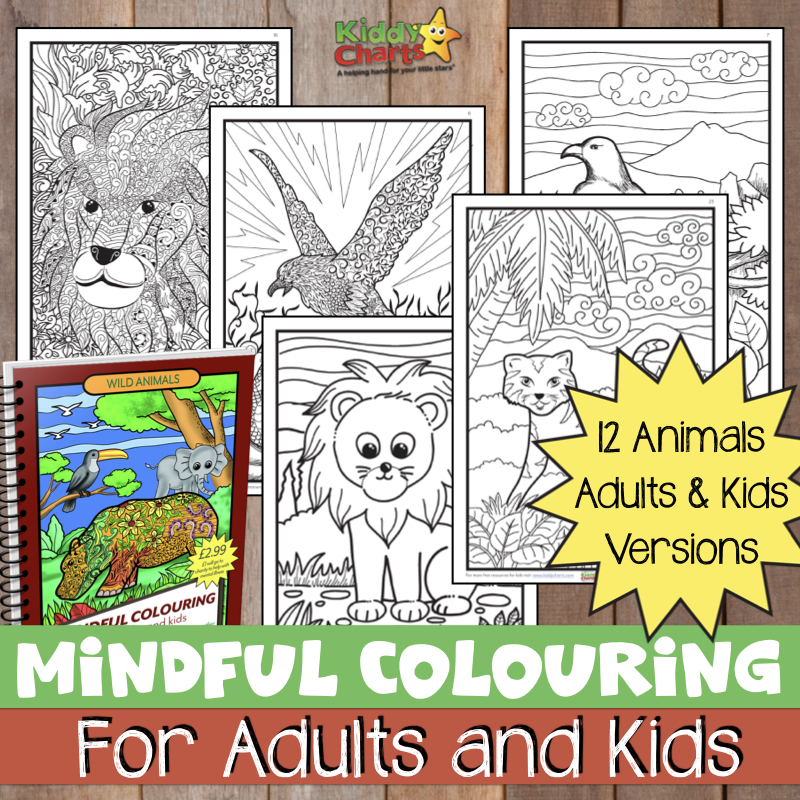 Do you have any favourite posts to share this week that includes any activities we can partake in during the next round of upcoming holidays. 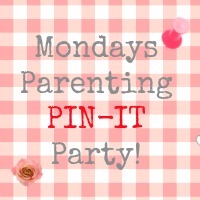 The rather lovely Katie from The Fairy and the Frog is our hostess this week so do pop along and see which were her favourite posts from last week’s party. I promise, they will be well worth taking a look at.